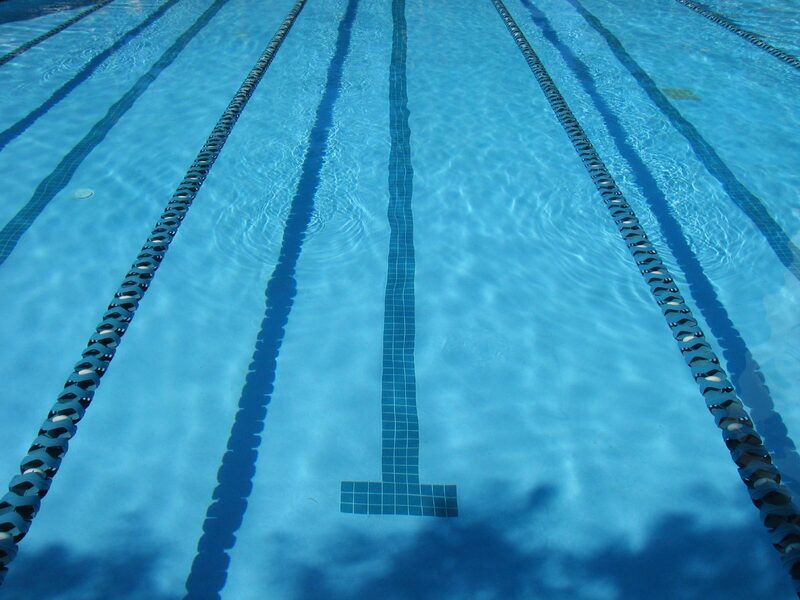 Crash course lessons run every half term and holiday period during the day typically 10am-12pm at The Cygent Pool. Swimmers take part in an hour lesson each day over five days giving a great opportunity to progress and work on skills to aid their development in weekly lessons or for swimmers who can't attended regularly classes it's a great way to maintain swimming tuition. Crash course lessons are open to all members and non-members. On the last day of each course swimmers are tested for skills, diving and distances badges and at the end of each lesson there is time for guided discovery with play. Class sizes are small with a maximum of six pupils and all teachers are ASA qualified and have undergone full training on our own unique teaching methods. Course cost £50 for the week.